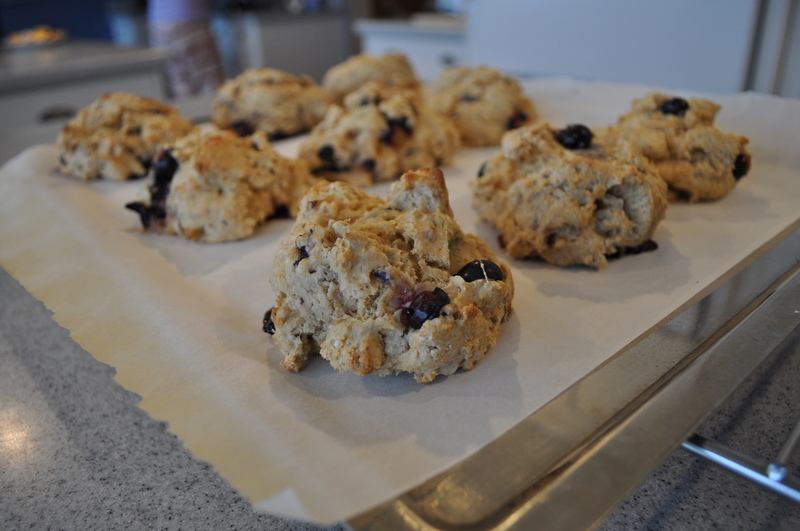 Blueberry Walnut Lavender Scones – Got Nourishment? Scones. One of my favorite breakfast foods. They’re easy to mix up and throw in the oven as a delicious way to start off your day, as well as fill your home with a heavenly aroma. These particular scones have a little twist from your basic white flour scones. This twist is whole wheat pastry flour. This flour is awesome because it still packs a punch of fiber, vitamins, and minerals from the whole wheat, but since it is pastry flour, it provides a tender texture for baked goods. The flavor of these scones is also unique. 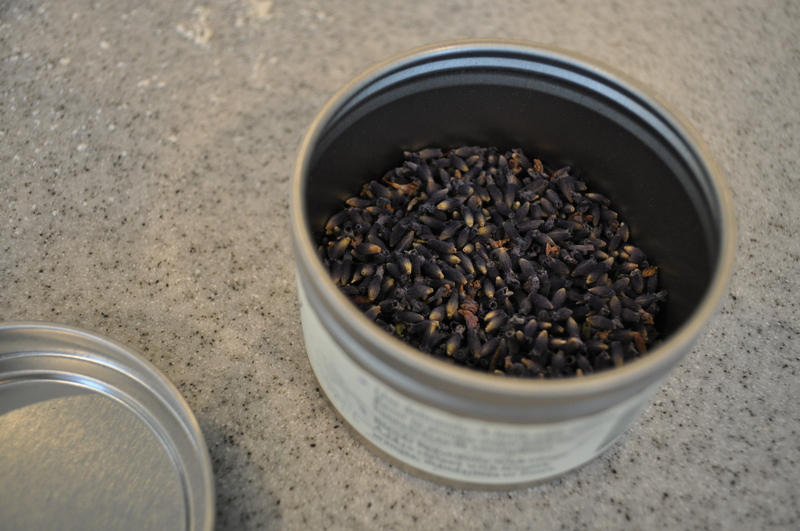 The lavender is subtle, yet creates a light flowery flavor, which pairs perfectly with the sweet vanilla. The blueberries and walnuts also lend a hand in giving these scones a well-rounded and satisfying flavor. Interested in other ways to incorporate whole grains into your diet? Look for whole wheat as the first ingredient in your bread products. Try brown rice instead of white. Mix up your breakfast options with oatmeal. Check the nutrition facts panels of your cereals and breads….the more fiber, the better! And did you know that popcorn is a whole grain?! You can also experiment with new grains, such as bulgur, buckwheat, quinoa, barley, millet….the list goes on! 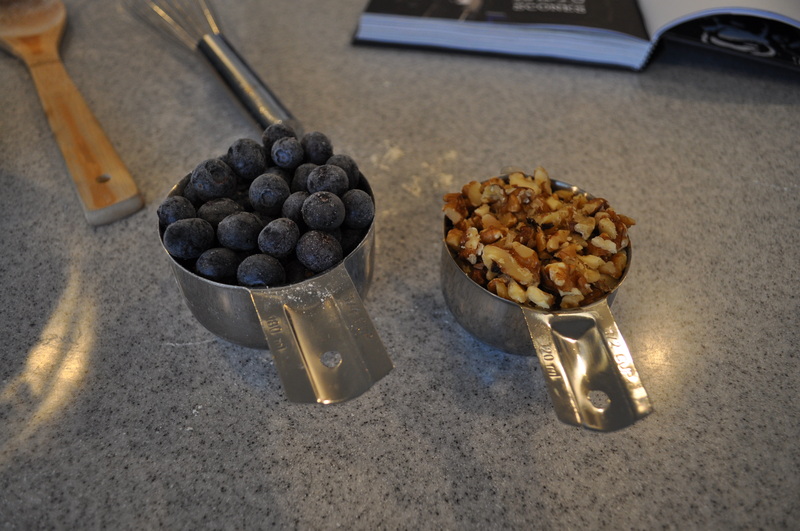 Frozen blueberries from the summer and chopped walnuts! Preheat oven to 425 degrees Fahrenheit. Line two baking sheets with parchment paper or foil. 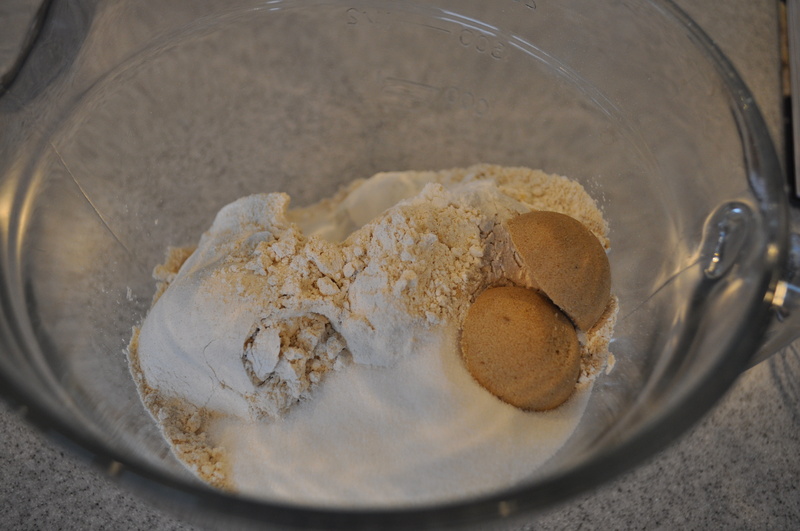 In a large bowl, mix together the flour, baking powder, sugars, and salt. Cut the oil into the flour using two knives or your hands until no large chunks are left. Stir in lavender. Make a well in the center of the flour mixture and pour in the milk and vanilla extract. Mix until almost combined. 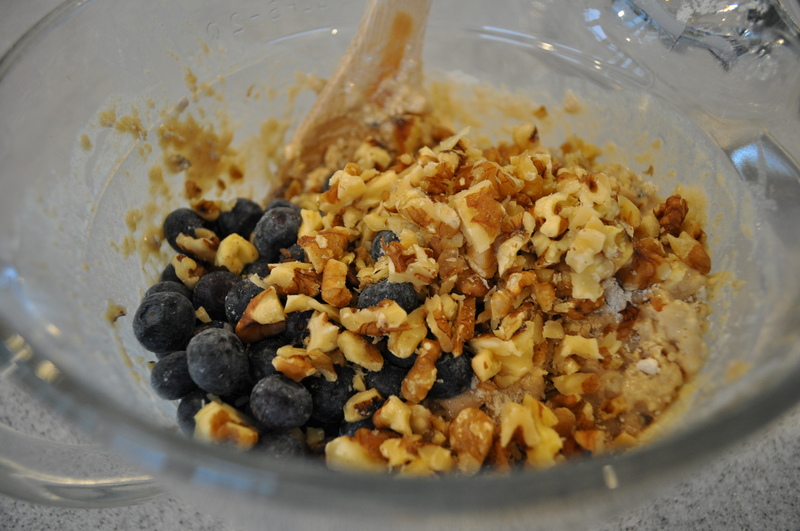 Fold in the berries and walnuts. Be careful not to over-mix! Scoop out dough in 1/3 cup measurements onto the baking sheets. Bake until lightly golden around the bottom, 12 – 15 minutes. Hi there! Good question! One scone has about 215 calories (9 grams fat, 30 grams carbs, and 6 grams protein). Thanks for visiting!